Elegant, innovative, multifunctional and durable - this is how the top-of-the-range model from the BodyCraft Platinum Series presents itself: the BodyCraft multi-gym Elite Graphite! The BodyCraft multi-gym Elite Graphite is a multi-gym, which makes you strive for top-performance thanks to an impressive vareity. It facilitates a strength training with an edge: Featuring the innovative Active Balance System (ABS)(patent pending), the chest press can be adjusted to a virtually free movement. As a result, the user has to perform small compensating motions. The muscle fibres are addressed and exercised more precisely. The BodyCraft multi-gym Elite Graphite is the only (BodyCraft-) home gym featuring such a system and allowing the user to do free bench presses, inclined bench presses, shoulder presses and rowing exercises! 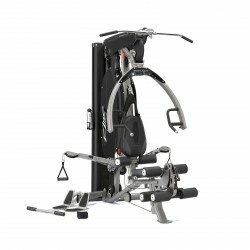 The different pulleys and multifunctional grip options complete the unique BodyCraft multi-gym Elite Graphite and allow a wide range of exercises. Do a sports specific training session, e.g. tennis forearm, golf swing, as well as one focusing on everyday movements, e.g. lifting. There is no limit to your creativity! Being of great workmanship and sturdy, the BodyCraft multi-gym Elite Graphite gives you an optimal experience of safety throughout the training. Unlike the BodyCraft X-Press Pro home gym, the BodyCraft multi-gym Elite Graphite has the lower pulley station on the side. The use of a shorter cable to the weight stack leads to an even better execution of the exercise! The BodyCraft multi-gym Elite Graphite's leg curl can be adjusted easily and comfortably. As a result, you can change from leg curl to leg extension quickly; both types of exercise can be done sitting! 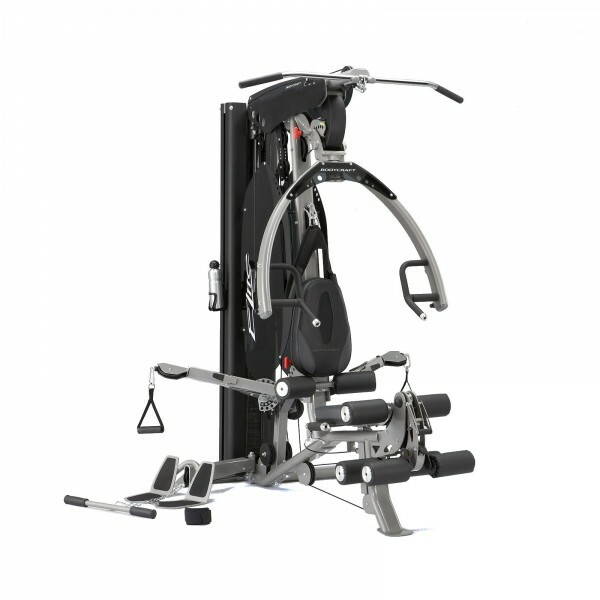 The BodyCraft multi-gym Elite Graphite can be optionally upgraded with a leg press! The seat of the BodyCraft multi-gym Elite Graphite is hydraulically operated in a very convenient way while sitting, so that you can find the ideal sitting position and perform the exercise correctly. The orthopedic, well padded backrest with mesh material supports the back during the exercise. The BodyCraft multi-gym Elite Graphite is the ideal piece of strength training equipment for beginners and leisure sportspeople. 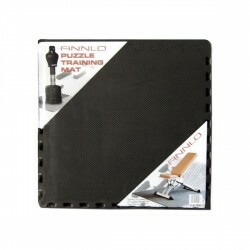 It facilitates for a varied and challenging upper and lower body workout! BodyCraft Leg Press for the Elite Home Gym In stock! Bodycraft additional weight for multi-gyms 2.5 kg In stock! BodyCraft multi-gym Elite Graphite add to comparison list.